We all face giants like Goliath. Those giants can be fear, rejection, addiction, anger or comfort. 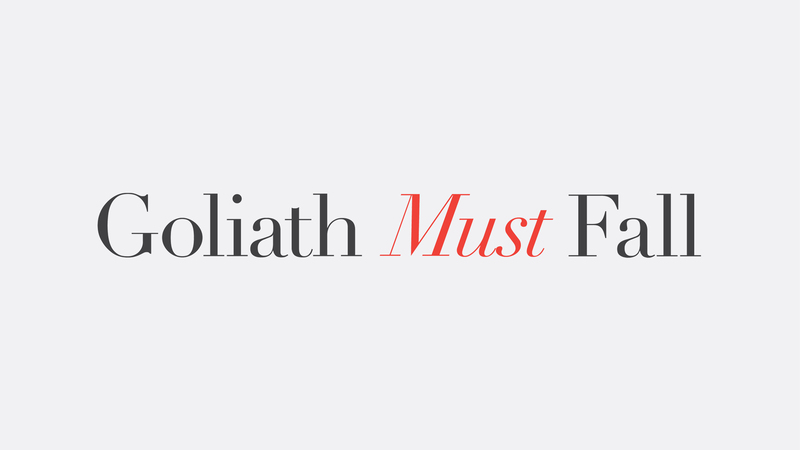 In this series, Joel Kovacs is going to walk us through the book 'Goliath Must Fall' by Louie Giglio and teach us how to find hope among our adversaries.